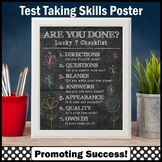 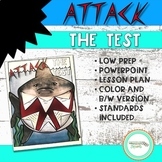 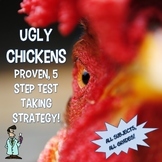 Ugly Chickens 5 step standardized test taking strategy: student handouts posters presentation student worksheet Getting your students to perform their best on standardized tests doesn’t have to be intimidating or overwhelming. 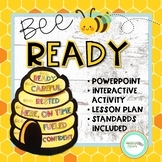 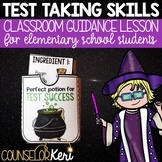 This engaging lesson will empower your students to shine on test day! 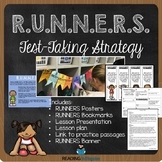 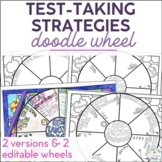 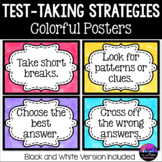 Product Description:Test taking strategies are important to remember on testing day! 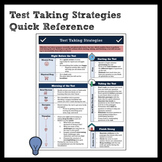 Be sure to prepare your students with this iKNOW Test Taking Strategies handout. 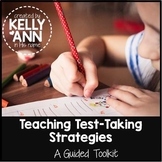 Includes 9 helpful reminders on what to do to ensure the best possible score on those dreaded standardized tests! 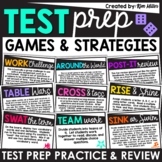 Preparation is key!